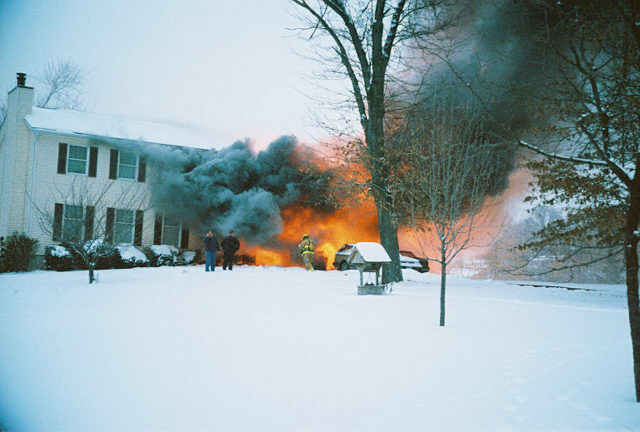 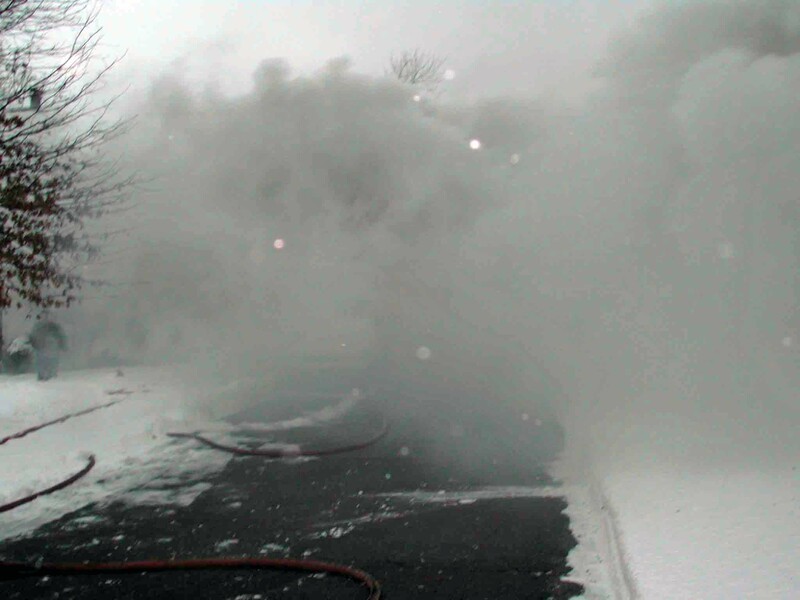 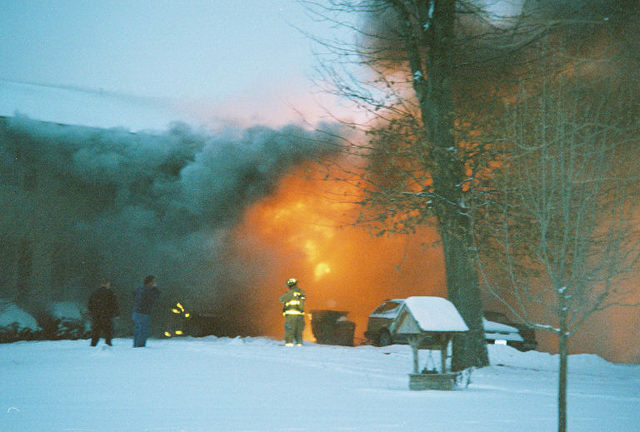 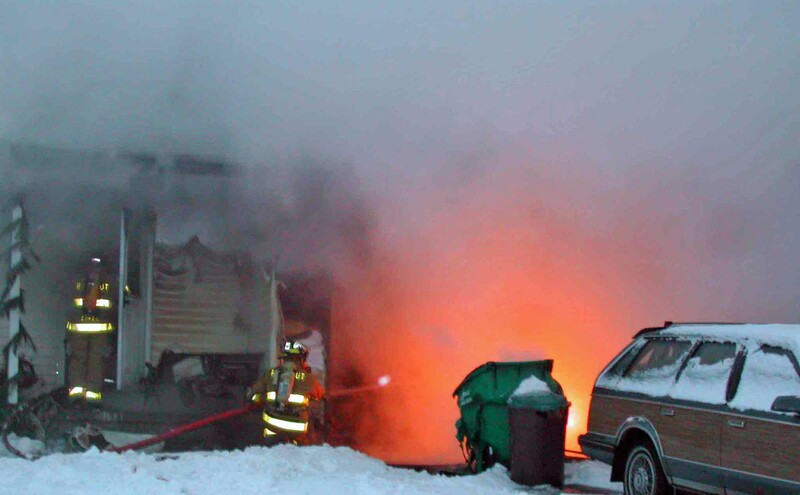 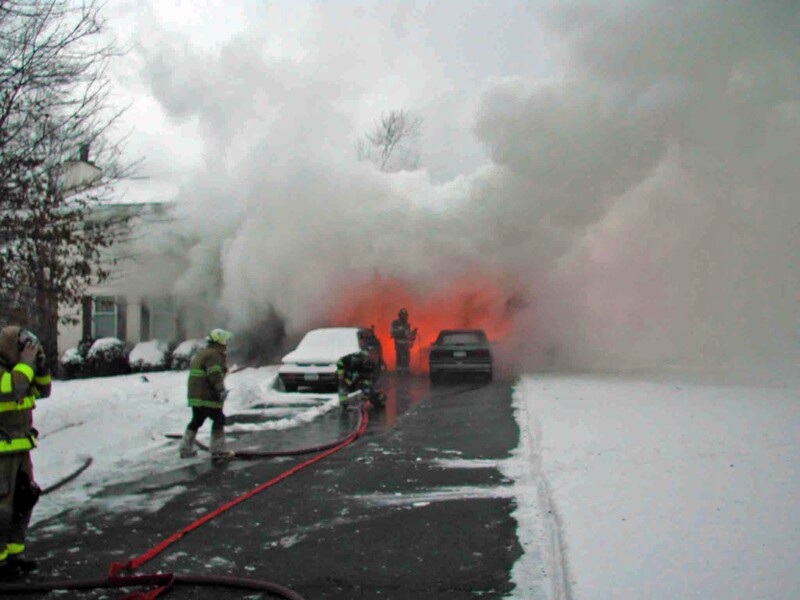 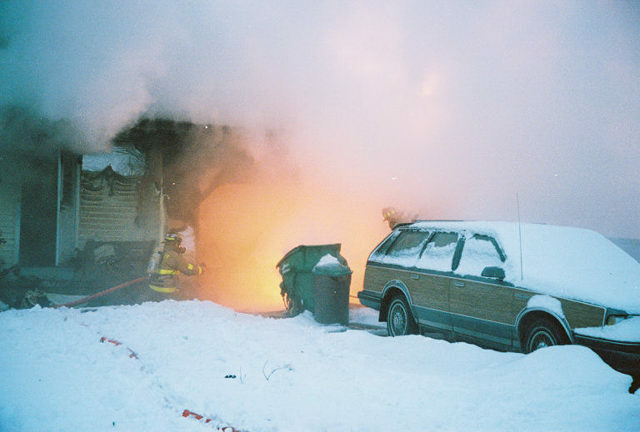 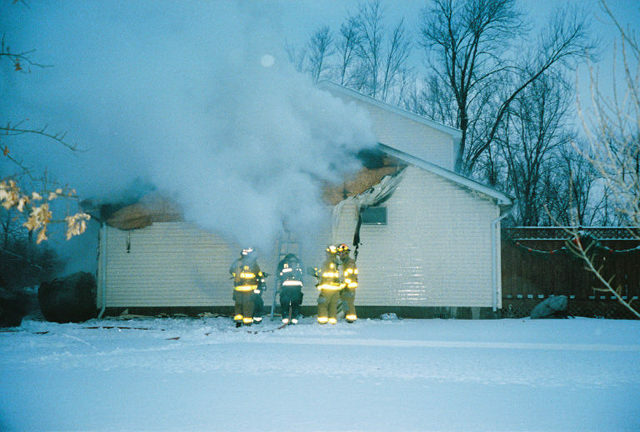 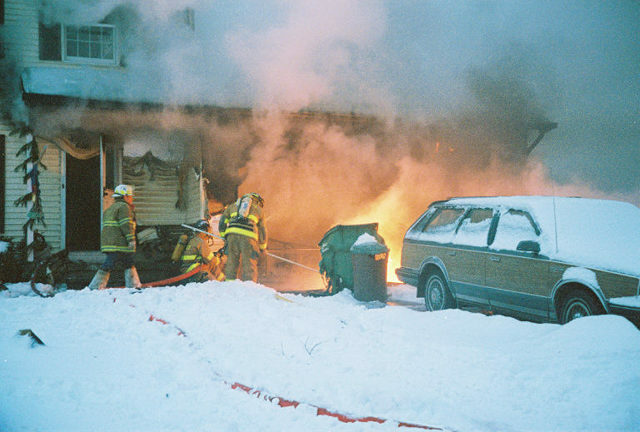 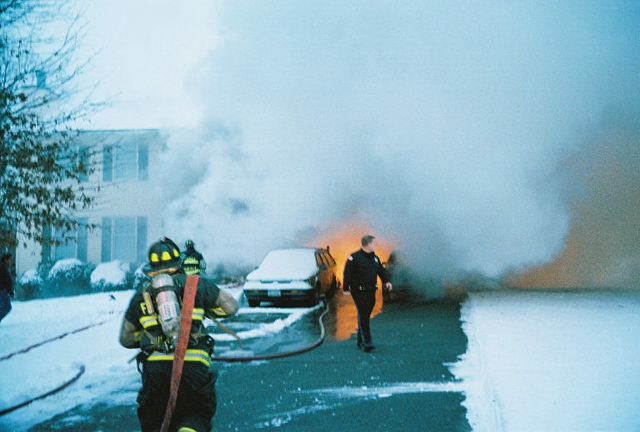 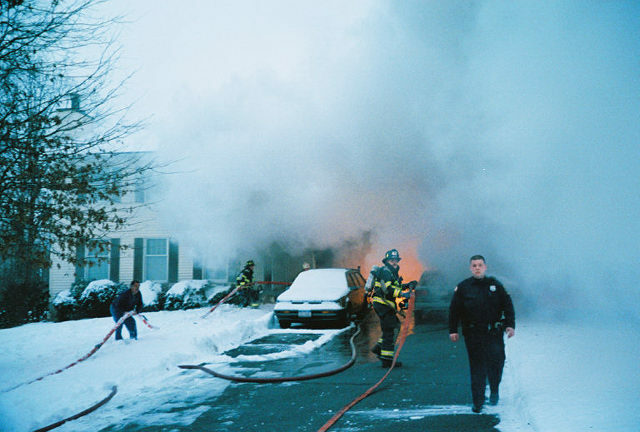 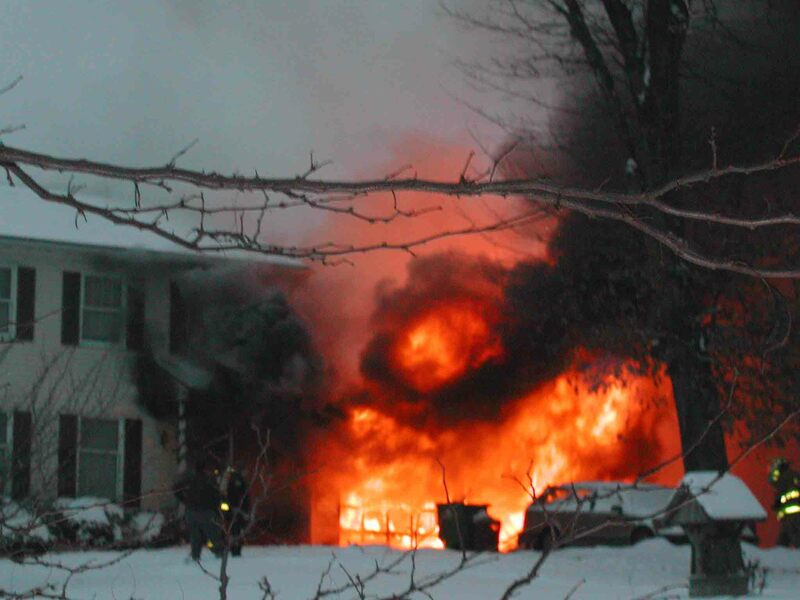 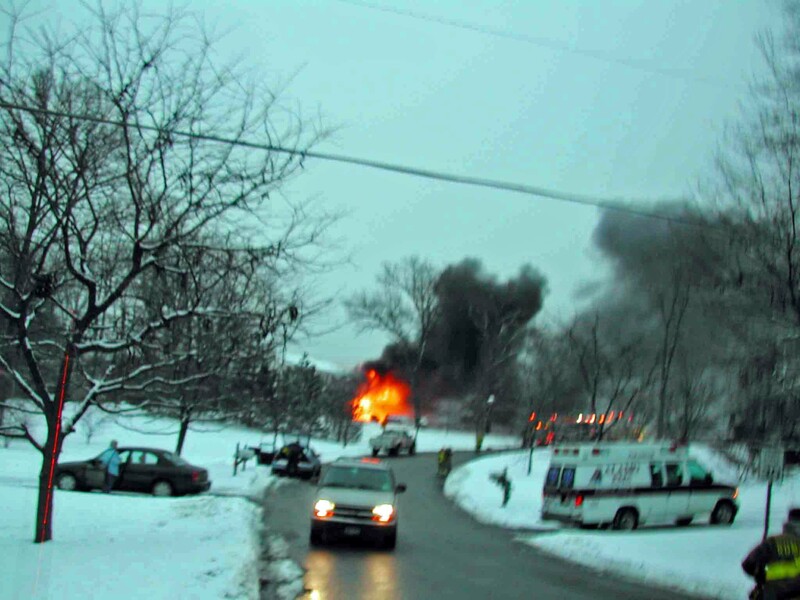 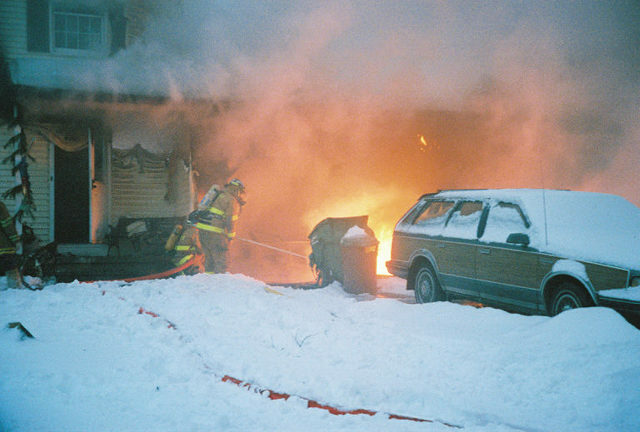 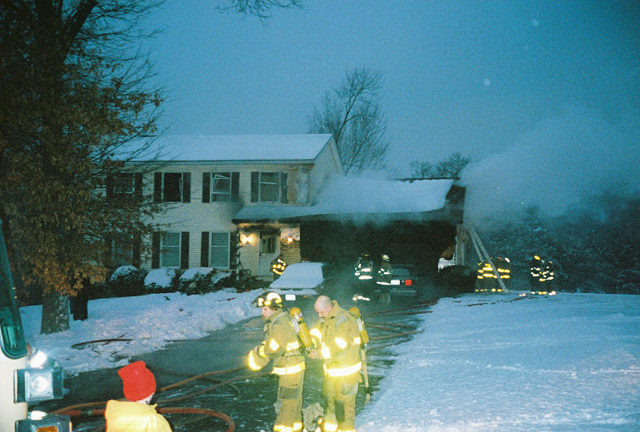 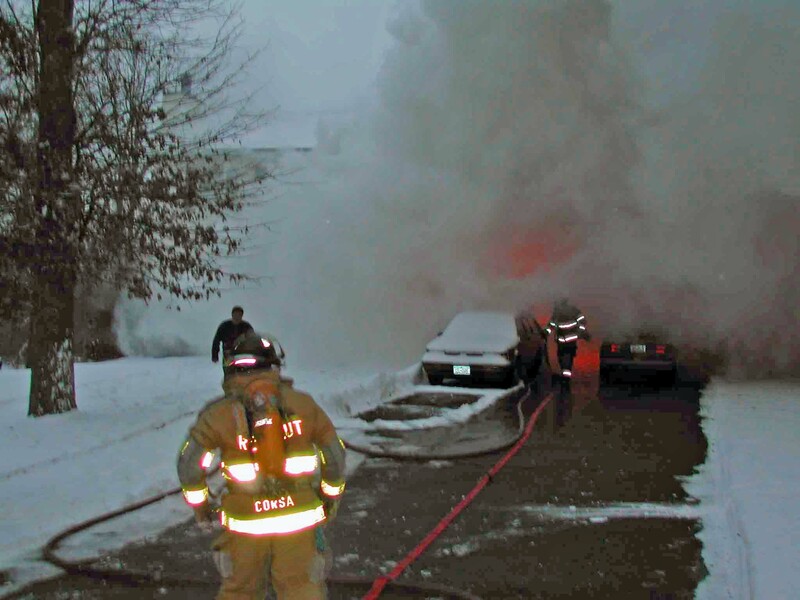 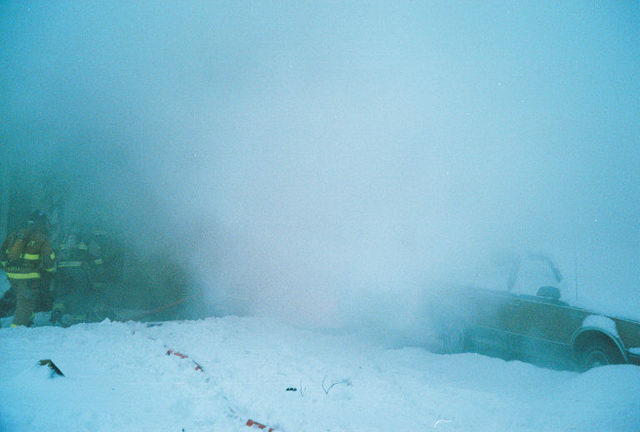 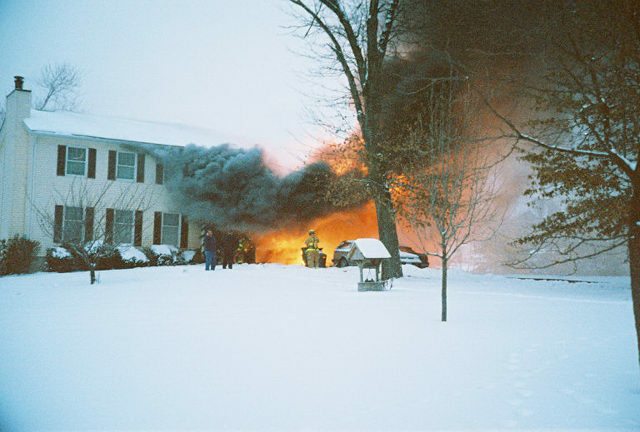 On Wednesday, January 26, 2005 at approximately 1655, Rombout was dispatched to a garage fire on Sandi Lane, in the Town of Fishkill. 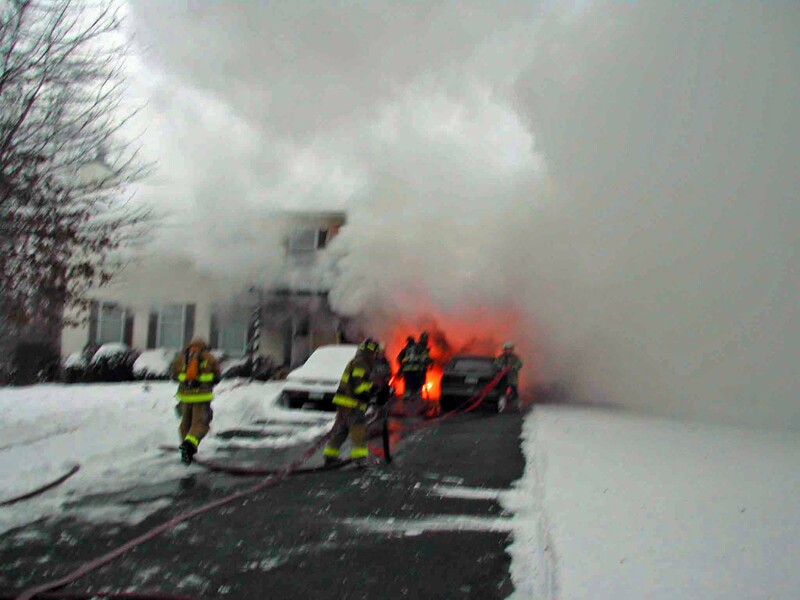 First arriving units found the attached garage fully involved. 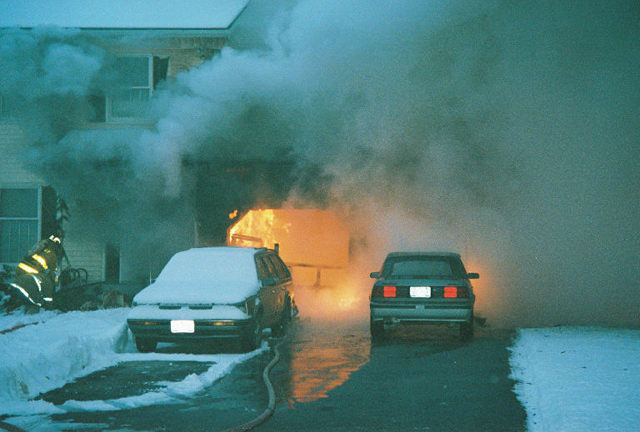 An aggressive attack was launched, containing the fire to the garage. 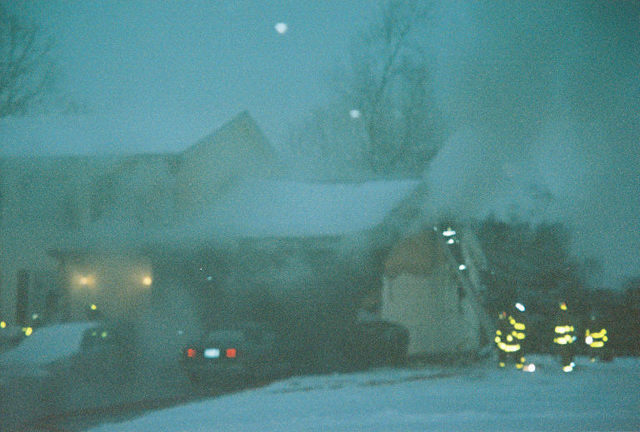 The house sustained some smoke and water damage. 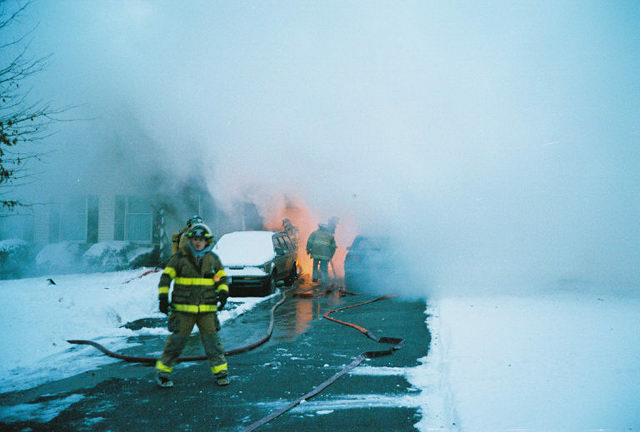 The firefighters were commended for the excellent stop. 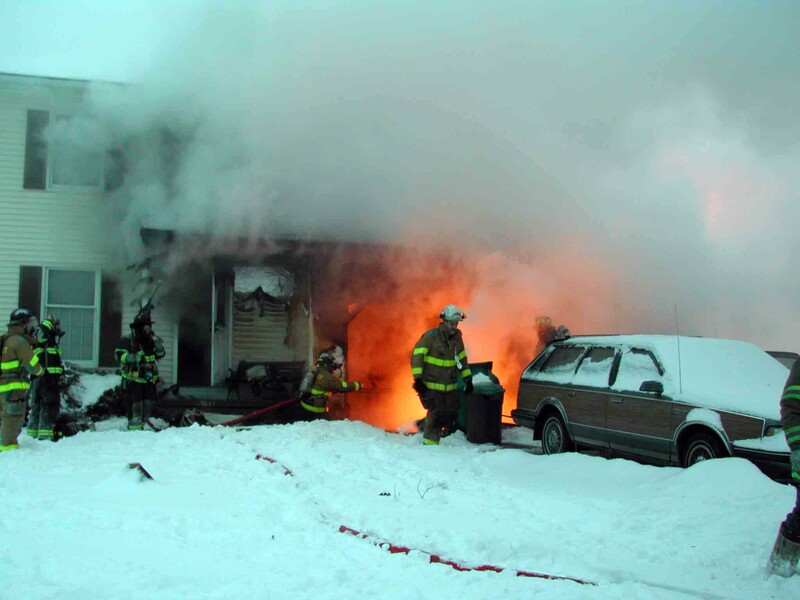 Rombout was assisted on the scene by Village of Fishkill, Glenham, Chelsea, North Highlands, and East Fishkill Fire Departments. 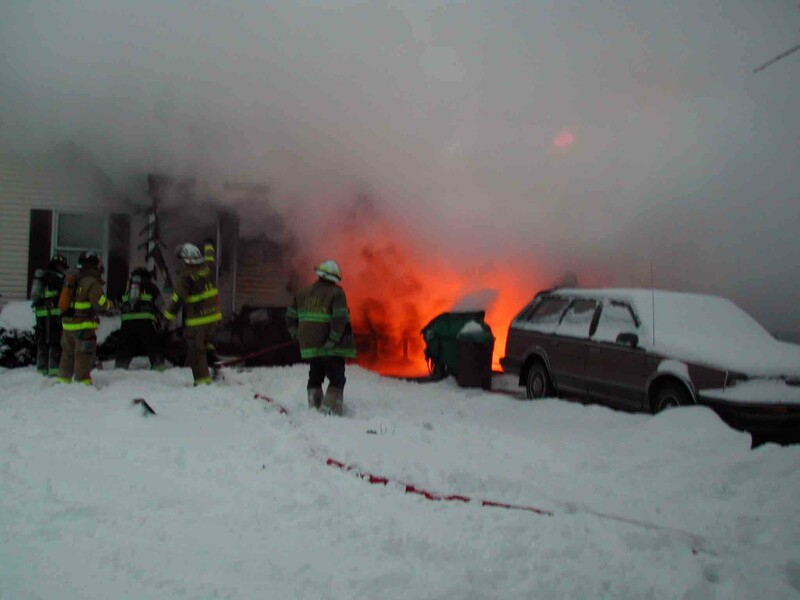 Alamo EMS was also on scene while the City of Beacon relocated an Engine Company to Rombout Station 1 for coverage. 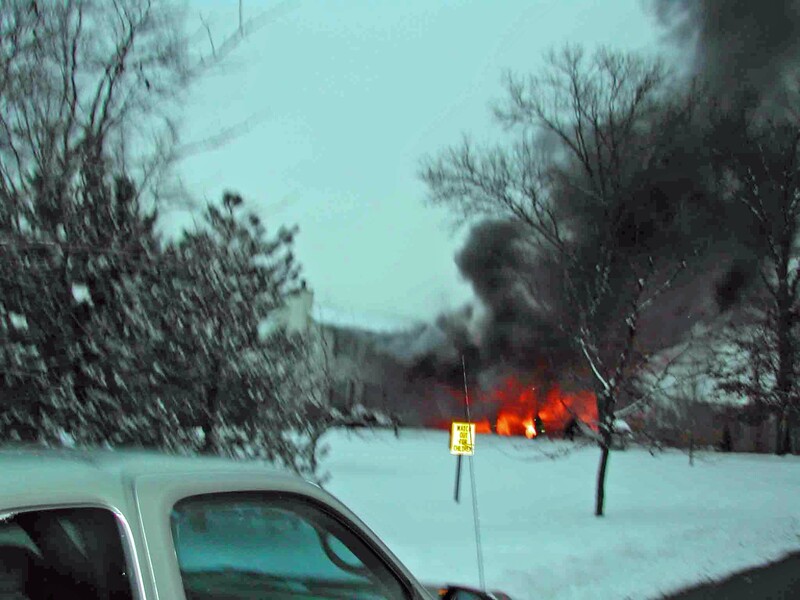 There were no injuries and the cause of the fire is under investigation by the Town of Fishkill Police and the Dutchess County Fire Investigation Division.